The Racecourse Association (RCA) is delighted to announce the winners of the Racecourse Groundstaff Awards for 2018. Sponsored once again by Pitchcare, Watts Fences and Fornells, the award winners were decided by an industry wide panel made up of representatives from the RCA, Professional Jockeys Association (PJA), British Horseracing Authority (BHA) and National Trainers Federation (NTF) . The winning teams are deemed to have demonstrated the highest levels of commitment, innovation and excellence across the year. As well as winners for the Dual Purpose, Flat and Jumps categories there is also a Special Merit Award and Lifetime Achievement Award. Out of the winners, a Groundstaff Champion will be chosen and crowned at the 2018 RCA Showcase Awards on Thursday 8 November at Aintree Racecourse. Ascot have produced a top class racing surface throughout the year and the course during Royal Ascot was impeccable. Despite only having 1.6mm of rain in June, the surface was consistent and safe throughout the five days. Their scientific approach to turf husbandry is one we encourage all racecourses to employ and the results have made a significant improvement to the racing surface. Ascot excels in the Continuing Professional Development of their team, showcased most recently when two members of the team were sent on a study tour to Sydney and Melbourne to learn more about international practices of turf husbandry. The dedication of the team at Great Yarmouth to deliver a first rate racing surface has not just been an effort over the last 12 months but years before that. To overcome the problems that were encountered with the initial relaying of the straight due to the adverse weather was an outstanding achievement. The course will benefit from this work for years to come and it is only in 2018 that they are beginning to reap the fruits of their labour with a good thick sward. Warwick continue to progress and excel in the Jumps category. Not only have they improved the racing surface again with a new drainage project, the creation of a Watered Schooling Ground to support the local training community was very innovative. The have continued their commitment to staff development and training including numerous CPD courses and the recruitment of an apprentice. Their awareness of responsibilities to the local community to create a cycle route should also be commended. The team at Cheltenham did a magnificent job in preparing the course for the Festival not least removing tons and tons of snow manually to minimise damage to the turf, without that care and attention there is no doubt it would have jeopardised the meeting. What they achieved in such a short time frame was a huge effort by all concerned. Richard (pictured above) has been part of the Newbury team since 1979 when he joined as a groundsman. He worked his way up through the ranks to become Head Groundsman, then Estate Manager and finally became Clerk of the Course and Estate Manager in 2002. 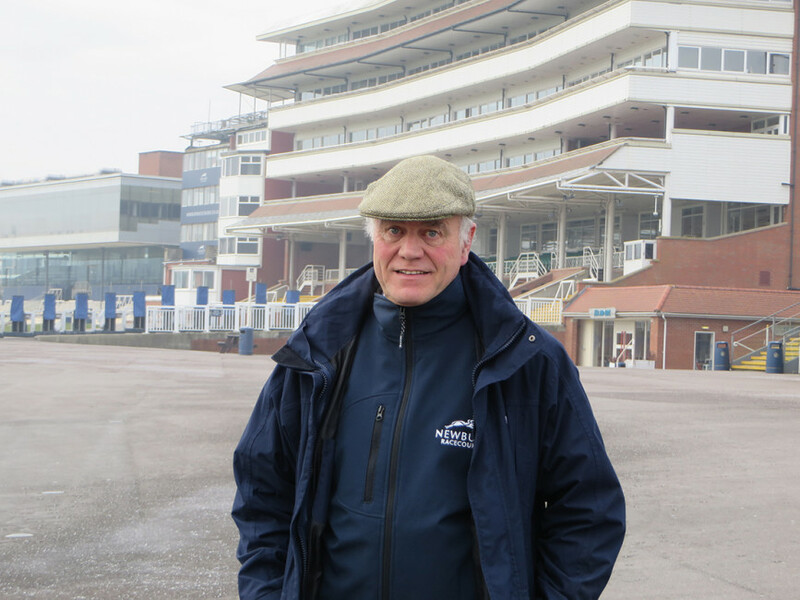 Richard has been at the forefront of many innovations in racing and has overseen the complete redevelopment of the equine facilities at Newbury in recent years. During the last 39 years it would be hard to find someone more dedicated to Newbury and to delivering an excellent racing surface. Caroline Davies, RCA Racecourse Services Director, said: "We are absolutely thrilled for all the winners and runners up who have demonstrated an exceptional level of commitment and excellence across the year." "Our racecourse groundstaff are always faced with a unique set of challenges and the weather extremes this year where particularly demanding. All the winners have shown tremendous ability to produce world class facilities for our Horsemen so well done to them and we look forward to crowning the champion at Showcase 2018." 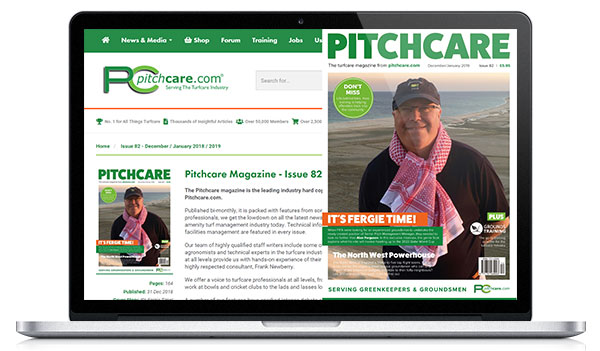 John Richards from sponsor Pitchcare, said, "In the last few years, there has been a noticeable improvement in the standards produced. The groundstaff teams are taking a more scientific approach to turf management and the racing surfaces are improving year on year. It gets harder to choose the winners every year and everyone deserves credit for their efforts." Dale Gibson, PJA Executive Director, said: "Following periods of excessive rain and then drought we fully appreciate the long hours of often unsung work that racecourse staff put into track preparation. Racing on a consistent, well prepared and safe surface remains vitally important to all Jockeys. We send our congratulations to the winners of the annual Racecourse Groundstaff Awards." George Noad, NTF, said: "The high quality of work undertaken by groundstaff in difficult weather conditions and a demanding fixture list made it very difficult to pick winners. However the awards have gone to groundstaff who provide an excellent racing surface, continue to show improvements on the track and invest in the continued professional development of their team. 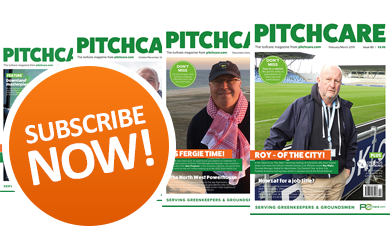 The hard work undertaken by groundstaff throughout the year is very important for the safety of all the sport's participants and they deserve our thanks." 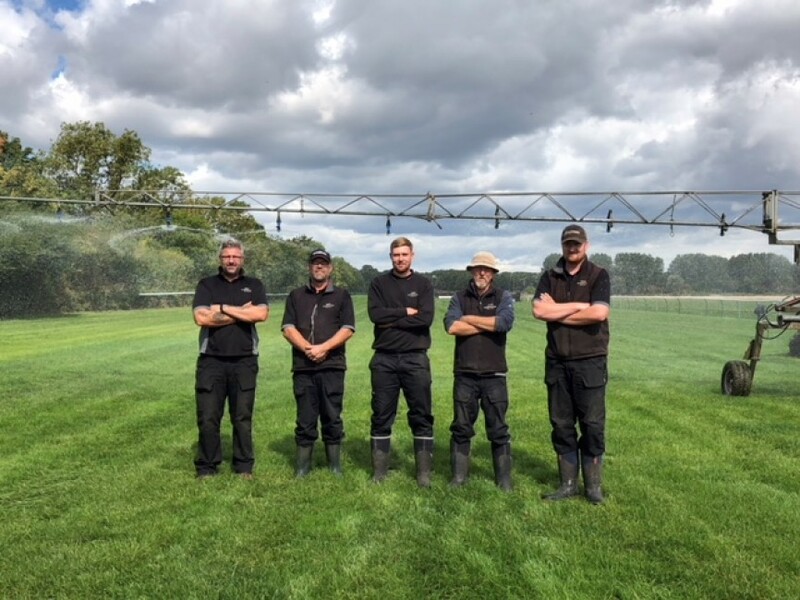 Jane Hedley, Clerk of the Course, Warwick Racecourse, said; "Team Warwick are thrilled to have been chosen once again as the winning Jumps course grounds team. Guy and his team have worked tirelessly over what has been a hugely challenging year, not only coping with the extreme weather we've seen, but also continuing to take the track forwards. 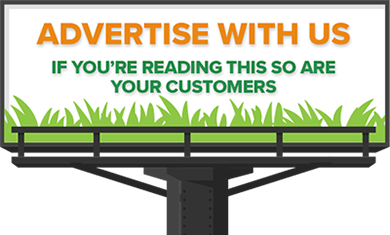 Investment in drainage, the service road and canterdown has been backed up with their daily attention to detail and willingness to engage with contractors and the wider community. Our situation on the edge of Warwick town centre, within the St Mary's Lands community area, presents particular challenges, but the team have embraced this and work closely with council representatives as well as our adjacent football and golf clubs. In addition they found the time to create a watered schooling strip within the old 6f chute, an area of ground which had been left redundant by the cessation of flat racing in 2014. This project was pushed forward this summer in response to the needs of local trainers, in light of the drought conditions we all experienced. This has been really well received. Finally they have welcomed an apprentice to the team, enthusiastically sharing the skills and knowledge they have acquired over many combined years! They are a pleasure to work with and I speak on behalf of our committee and wider team to say we are all immensely proud of what they have achieved." The Groundstaff Awards are the racecourse industry national awards, celebrating excellence in turf husbandry across all British racecourses. The event is managed by the Racecourse Association (RCA) and sponsored by Pitchcare, Watt Fences and Fornells. This is the 22nd annual Groundstaff Awards and the overall winner will be announced at Aintree Racecourse on Thursday 8th November. Racecourses are invited to submit entries across 5 categories (Dual Purpose, Flat, Jumps, Merit Award and Neil Wyatt Lifetime Achievement). The category winners from Dual Purpose, Flat and Jumps will have the chance to be crowned Champion groundstaff team.